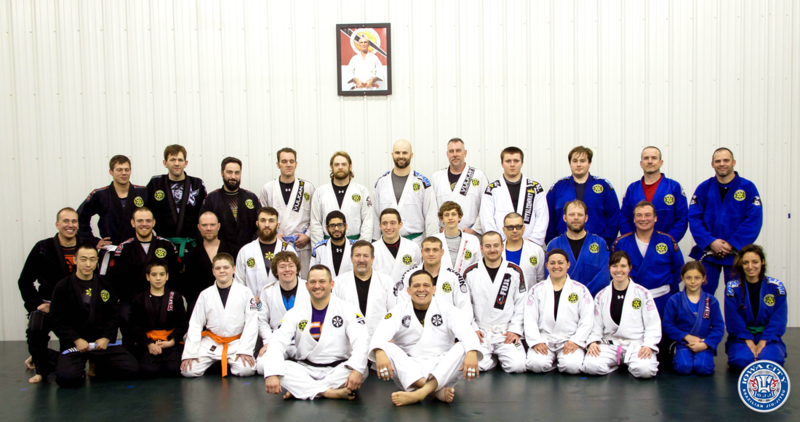 Welcome to Iowa City Brazilian Jiu-Jitsu! We offer Expert Instruction in Brazilian Jiu-Jitsu, Combat Jiu-Jitsu and Self-Defense for both Adults & Children in a Safe, Clean & Fun Environment! Iowa City BJJ Team Gear Available Now! !